Joel Montavon is the Director, Analytics and Performance Measurement. He is responsible for updating and maintaining PQA measure specifications, testing new and revised measures, and supporting new measure development and endorsement. 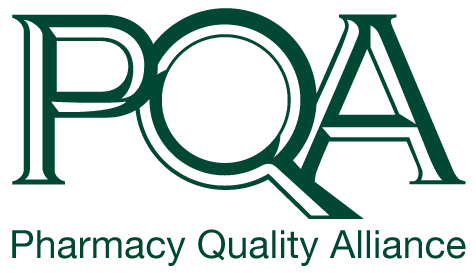 Joel also provides technical support related to the use of PQA measures. Joel has previously worked at both health plans and PBMs. He has been involved with developing new clinical programs to improve performance related to the CMS star ratings. In addition, he has created reporting used to drive strategy and monitor the activity and outcomes of these intervention programs. 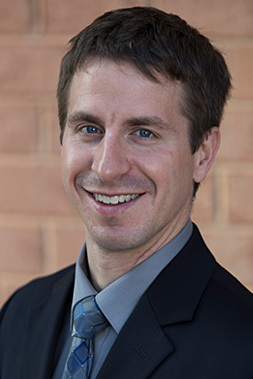 Prior to becoming involved with patient safety measures, Joel held operational roles related to Medicare Part D.
Joel received his Doctorate of Pharmacy and Masters of Business Administration with a specialization in data analytics from the Ohio State University.